Used in the cowshed, STX Technology has a range of touch computers and monitors engineered for the tough, dirty and wet environment of the cowshed. STX provides solutions for the dairy industry in Australia, New Zealand and around the world including Harsh Environment Touch Computers, Touch Panel PCs and Extender Touch Monitors. 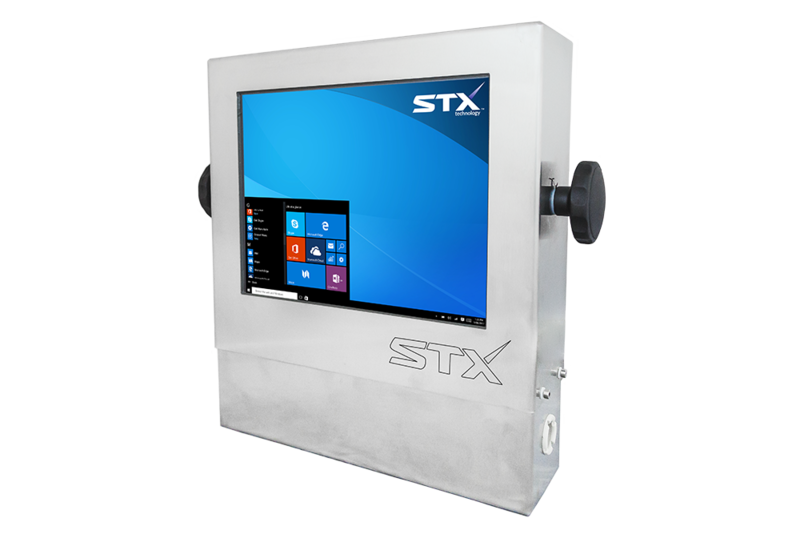 STX's range of Stainless Touch Computers and Monitors are used within the cowshed at cups-on or within the pit. Nutritional data, animal health details and veterinary information are displayed to the milking team. A wide range of accessories includes an IP68-rated waterproof keyboard and trackpad kit allowing the Vet to interact directly with the herd management system. 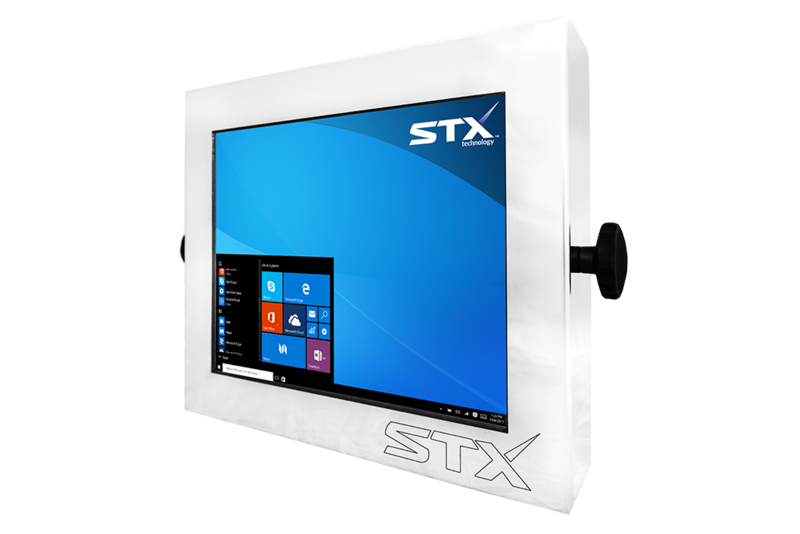 STX Technology’s Cowshed Touch Computers and Touch Monitors are fully sealed with IP67 Connectors and come with Standard or High Brightness displays. STX Products come in 230VAC or wide power 10VDC~30VDC power options. A tough replaceable membrane is installed over the touch screen to ensure touch screen durability. Please contact the STX Team today to find out more.